parts of the house. know all the words and turn back home with a full bucket of fish. living room, kitchen, bedroom, bathroom, garage and more... . 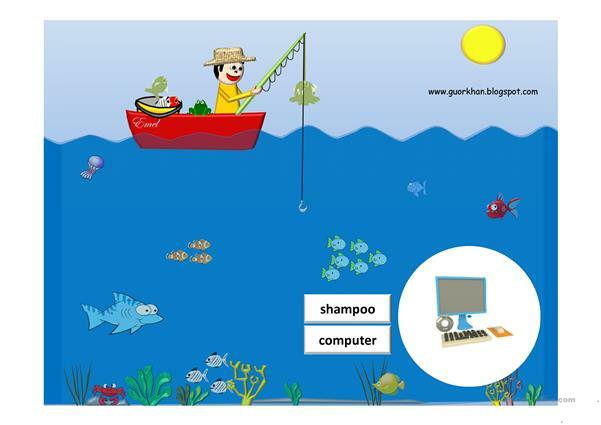 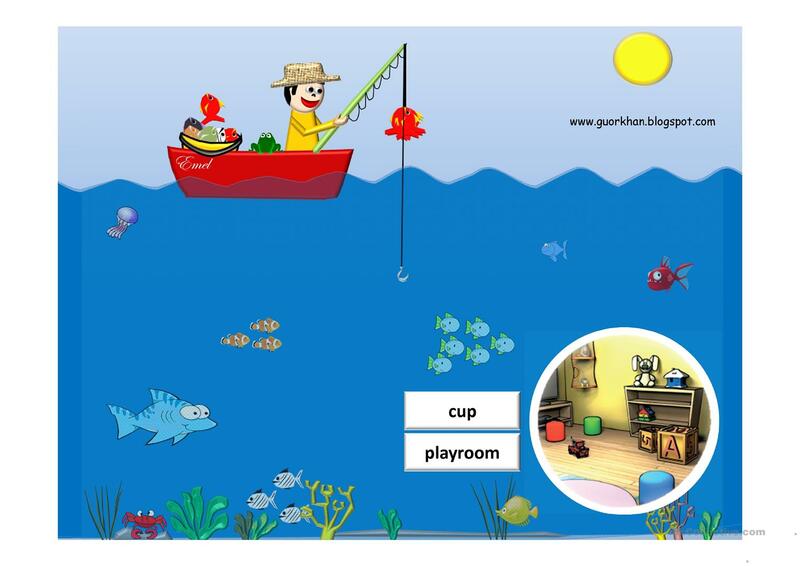 The above downloadable teaching material was created for elementary school students, kindergartners and nursery school students and students with special educational needs, learning difficulties, e.g. dyslexia at Beginner (pre-A1), Elementary (A1) and Pre-intermediate (A2) level. It is a valuable material for developing your class' Reading skills.